There’s no such thing as too much engagement on social media. Marketers can always use more likes, shares, video views, and comments. And integral to driving that engagement is nailing the length of your message. Are you writing too much in your social media posts? Too little? Are your videos too long or not long enough? 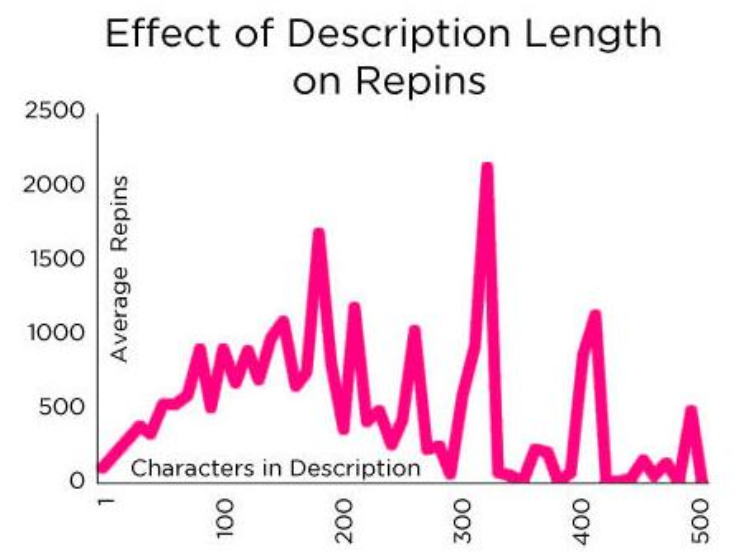 Optimize the length of your content and you’ll be more likely to engage and convert your audience. 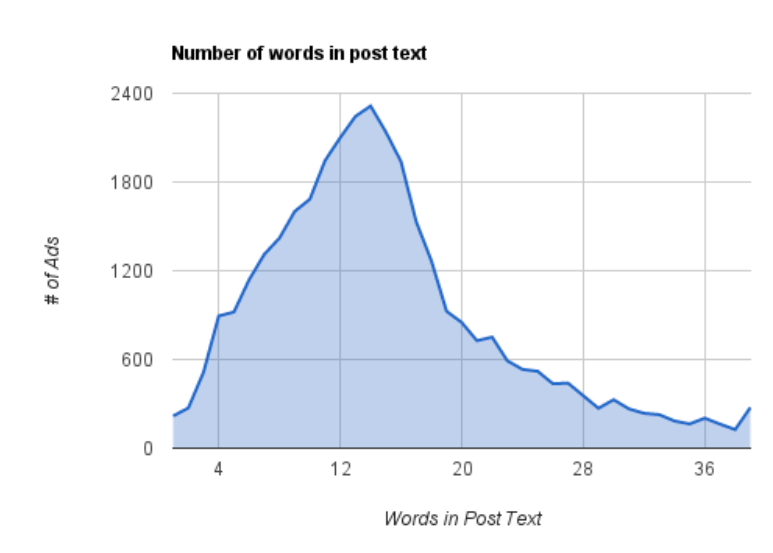 Shorter posts usually receive more likes, comments, and shares on Facebook. People like when a message makes its point quickly and concisely. It’s satisfying. Barrier to entry: Facebook cuts off longer posts with an ellipsis, forcing users to click “See More” to expand the text and read the entire message. This extra step doesn’t seem like much, but it will drive down engagement. Every time you ask the audience to take action, a percentage of people will lose interest. Barrier to comprehension: the longer a person reads, the harder his or her brain must work to process information. But people don’t like to think. We just want to get it, just like that. Content that demands less work—less cognitive energy—to consume and understand will enjoy higher engagement rates. 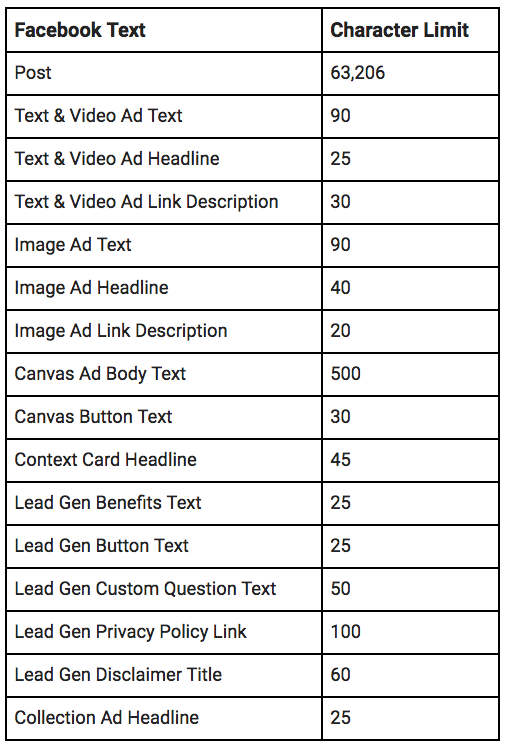 Every Facebook ad needs three types of content: a Headline, Main Text, and a Description. Headline, the first text people read, is 5 words. Main Text, the snippet above your image or video, is 14 words. Description, the text that lives directly below your headline, is 18 words. Whether the post is organic or paid, brevity seems to drive engagement. Capitalize on this by keeping your ad copy concise: don’t use two words when one will do. And keep it clear: omit adverbs, jargon, and the passive voice from your copy. Learn more social media ad writing tips. With video, one of the primary measures of success is how long people watch, also known as your video retention rate. In 2016, Kinetic Social tracked 2 billion social ad impressions and found that 44 percent of 30- to 60-second videos on Facebook were viewed to completion. Meanwhile, videos that ran under 30 seconds or over two minutes saw completion rates of 26 and 31 percent, respectively. A more recent poll, from 2018, showed that 33 percent of Facebook users preferred to watch shorter videos, from 30 to 50 seconds long. Whenever possible, keep your videos tight. In 2017, Twitter doubled its character limit to help make writing on the platform easier. But just because you have twice the room doesn’t mean people want to see you use it. 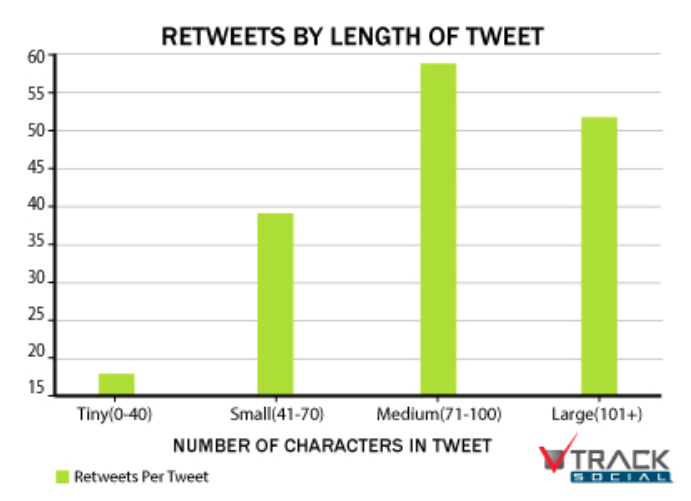 Whether you’re running an ad or not, data from Buddy Media shows that tweets containing less than 100 characters receive, on average, 17 percent higher engagement than longer tweets. This is, in part, because shorter tweets are easier to read and comprehend. Short tweets also give retweeters enough room to add their own message. Again, this length is about reader comprehension, especially since hashtags don’t support spaces. More than 546 million professionals use LinkedIn. As the platform’s user base grows—making it more and more difficult to win organic attention—marketers must continually optimize their messaging for quality, timing, and of course, length. The research on this topic isn’t very recent, but Hootsuite finds that, as with all other types of social updates, it’s best to keep LinkedIn updates short. Because of the “See More” button, your message will be cut off at the 140 character mark. As a general rule of thumb, we stick to 25 words or less. 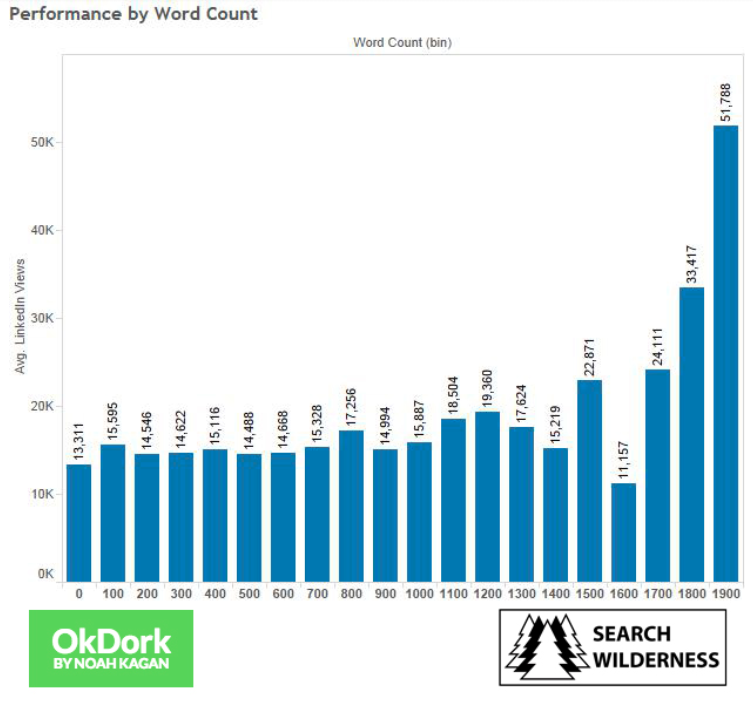 Paul Shapiro, founder of Search Wilderness, analyzed more than 3000 of the most successful posts on LinkedIn’s publishing platform. These posts, on average, received 42,505 views, 567 comments, and 138,841 likes. He discovered that articles with more words perform better. In 2017, LinkedIn gave its users the ability to natively upload videos that play automatically in their followers’ feeds. Unlike other platforms, LinkedIn also shares video data (e.g., viewers’ companies and job titles), making it a valuable resource for marketers. Technically, videos can go up to 10 minutes, but according to LinkedIn best practices, videos under 30 seconds perform best. In fact, an internal study found that videos under 30 seconds reported a 200 percent lift in view completion rates. Unlike Facebook and Twitter, Instagram was founded on visual content. The platform was made to showcase compelling pictures and videos, but the right combination of words will promote engagement on any post. Engagement, of course, is crucial to maximizing your content’s reach, since Instagram’s algorithm places posts with the most Likes and comments near the top of your followers’ feeds. “A great Instagram caption will ad context, show off your brand’s personality, entertain audiences, and compel your followers to take action,” writes Hootsuite’s Michael Aynsley. In other words, the most compelling captions add value to a post. 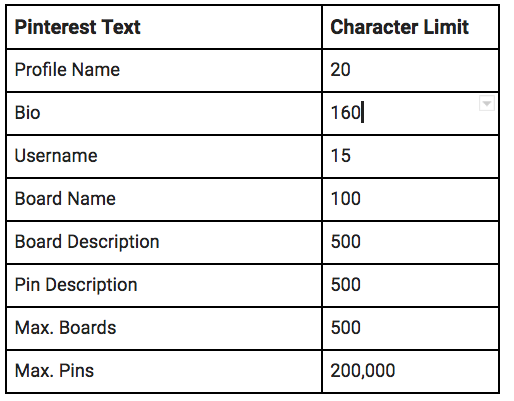 On Instagram, captions can be up to 2,200 characters long, but you’ll only need a fraction of that limit to move the needle. Most people scroll through their feed quickly, so it makes sense to keep your captions clear and concise, punchy. Brief copy is easy to consume. It also doesn’t get cut off with an ellipsis. Instagram recommends keeping the captions on sponsored posts under 125 characters. Again, this length supports readability and ensures that the text won’t get truncated. Instagram posts can have up to 30 hashtags, making it tempting to stuff each caption with as many as possible. As a marketer, fight this urge. 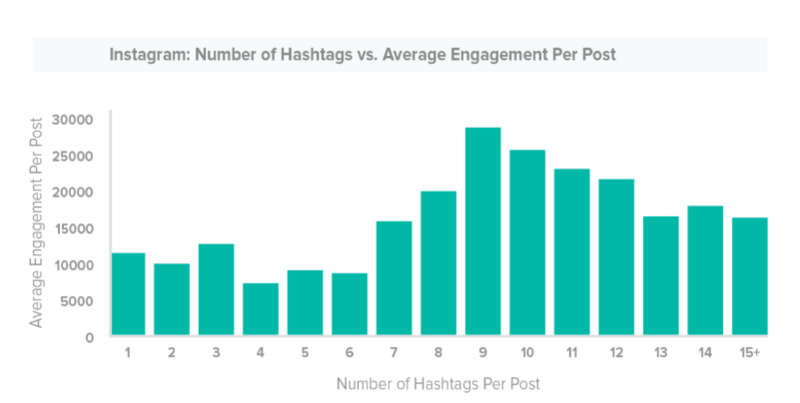 Using more hashtags won’t necessarily yield higher visibility. Hashtags, like keywords, demand a strategic approach, one that centers around quality not quantity. Stuffing hashtags makes your post look like spam. Here’s everything else you need to know about using Instagram hashtags like a pro. At the end of the day, YouTube is a search engine, meaning it relies on text to organize and rank the nearly 400 hours of video uploaded to its servers every minute. 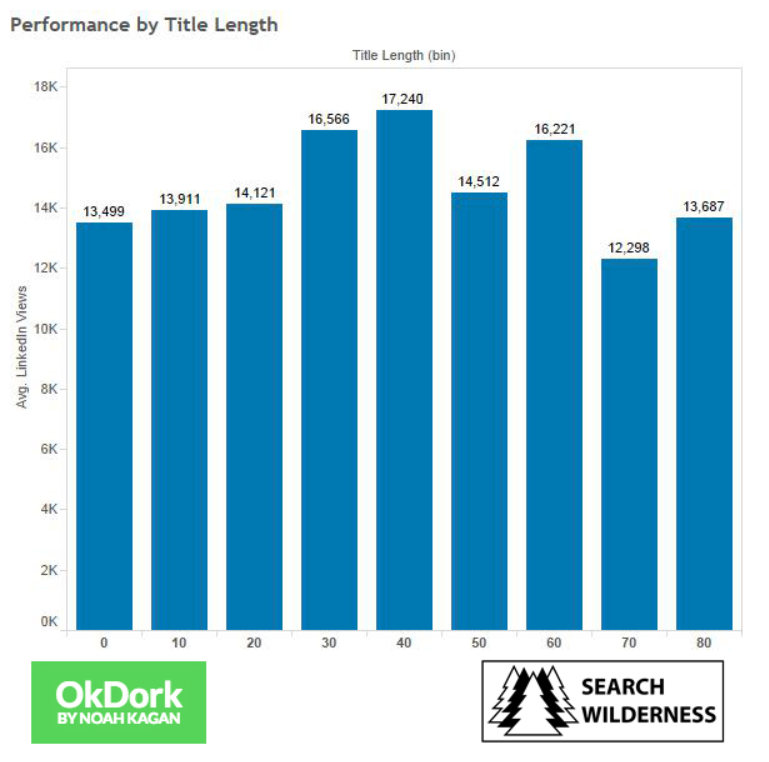 Therefore, in addition to optimizing video length, marketers must front load their content’s title and description copy with relevant keywords—and that means keeping an eye on character count. Whether you’re watching videos on YouTube or anywhere else, one of the most important KPIs is retention. How long do people actually watch? Are viewers finishing your videos at a high rate? If so, you’re doing something right. Speaking of doing something right, ReelSEO found that the top 50 videos on YouTube are, on average, 2 minutes and 54 seconds. Cournoyer recommends keeping titles within 70 characters, including spaces. Anything longer will be cut off in search results. 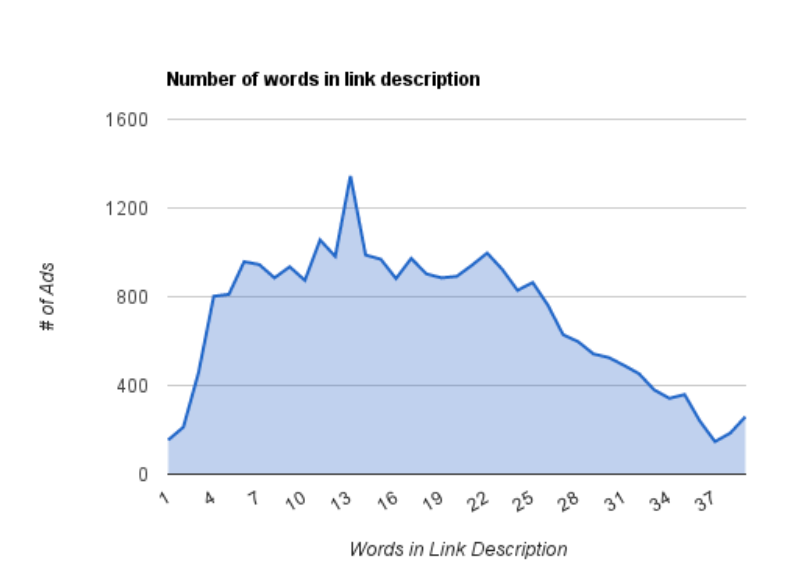 Cournoyer recommends keeping the first line of the description brief, compelling, and rich with keywords, as only the first 157 characters will appear as a snippet in search. On Pinterest, image size matters. So does the length of your description. 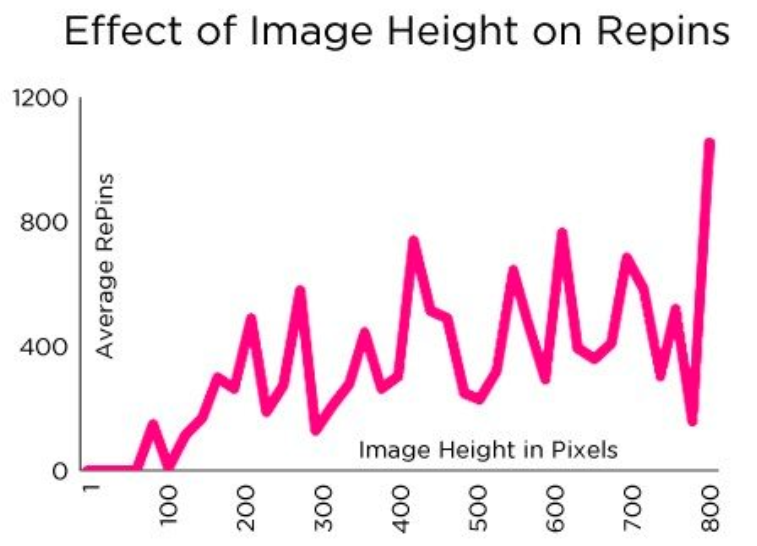 According to Pinterest best practices, images on the platform should have a minimum width of 600 pixels and a 2:3 aspect ratio, which is how the height and width of an image relate. For example, a 2:3 aspect ratio would be 600 pixels wide by 900 pixels tall. This is your chance to add context, to persuade and sell. It’s your chance to tell a story and conjure emotion, to make a promise. The description is your chance to compel. This article will get you started but it won’t carry you across the finish line. Every audience is unique, so the onus is on you to understand what resonates best with your followers and users. 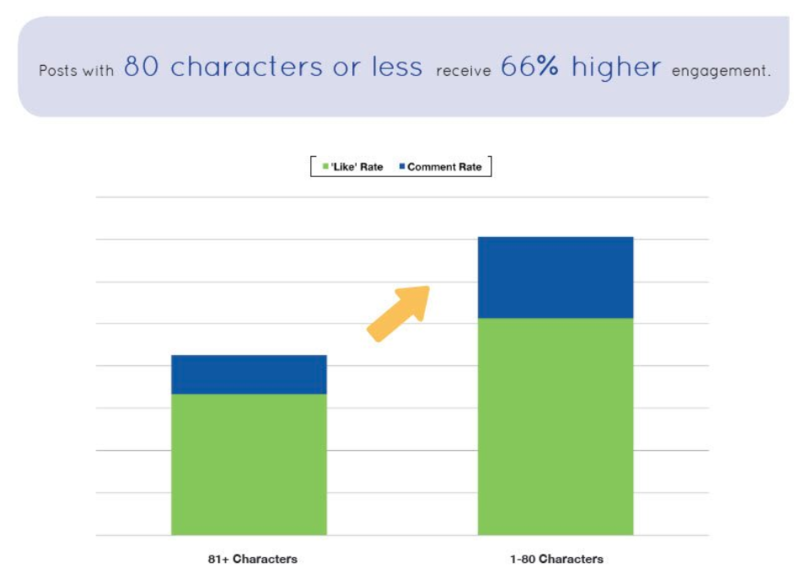 We recommend running extensive A/B tests that’ll help you determine if the suggested character counts in this guide are, in fact, ideal for you. Your research may prove otherwise. In any case, you’ll never know unless you test. Use Hootsuite to share quality content on all your social media channels from one dashboard. Grow your brand, engage customers, keep up with competitors, and measure results. Try it free today.